On 30 April, 2014, Setanta Insurance Company went into liquidation leaving approximately 1,750 claims by and against Setanta policyholders in existence. An issue arose as to who is liable to cover these claims. On 27 April, 2015, the President of the High Court directed that the matter be tried as a preliminary issue. The precise question was whether the Motor Insurance Bureau of Ireland (MIBI) has a liability or potential liability to pay out in respect of Setanta claims. The MIBI is a private company set up by the motor insurance companies who operate in the motor insurance industry in the State. The MIBI is also the body through which effect is given to the State's obligations under EU Motor Insurance Directives in respect of the provision of certain compensation to road traffic victims. Following its establishment in 1955, the MIBI has entered into a series of agreements with the Minister for Local Government and later the Minister for Transport, known collectively as the “MIBI Agreements”. The latest of these agreements was entered into in 2009 (“the 2009 Agreement”) and the construction of this agreement was central to determining the question ultimately decided by Mr Justice Hedigan in the High Court. The MIBI's response to the first statement was to claim that it was clearly incorrect and appeared in error. The Court found that the MIBI failed to offer any explanation as to why the second statement appeared in the auditor's report prepared by PwC. The MIBI placed reliance on the existence of the Insurance Compensation Fund which it said has obligations in respect of insolvent insurers rather than the MIBI. However the Judge found that the Act establishing the Fund contemplates a liability of the MIBI in respect of insolvent insurers. In his decision Mr Justice Hedigan stated that it was clear that that the background to the MIBI Agreements is the obligation to protect the innocent victims of uninsured drivers. This obligation was placed on insurers in return for the introduction of compulsory insurance in 1932. I.e., the insurance industry got a major shot in the arm when motorists were legally required to take out insurance and this was a quid pro quo. In addition the Judge noted that the Irish approach to placing this obligation was modelled on the British and that it clear that in the United Kingdom, the MIB is liable in respect of insolvent insurers. 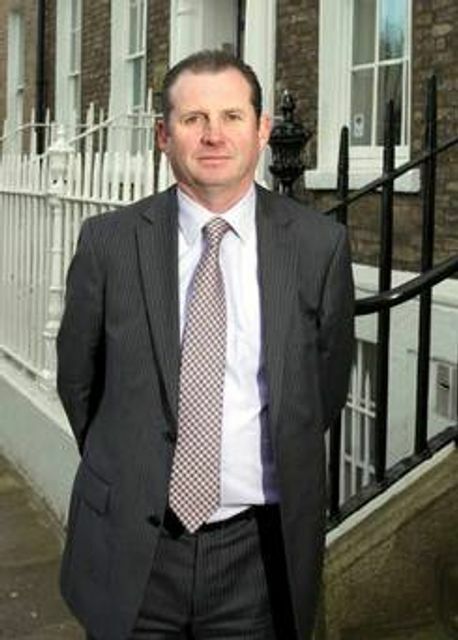 Leman Solicitors advise insurance companies involved in large and complex insurance litigation. Our specialist advisers assist in matters involving product liability; public liability; employer’s liability; professional indemnity/negligence; construction; and coverage disputes. We also advise insurance companies and bodies in respect of their regulatory obligations. While it is easy to blame the High Court for the decision, a solution to this gross unfairness and irrationality is within the control of the Irish Government.